When it is time to make an insurance claim, the more prepared you are, the more smoothly it will go. Be familiar not only with your policies but also with the steps you should take to file a claim. 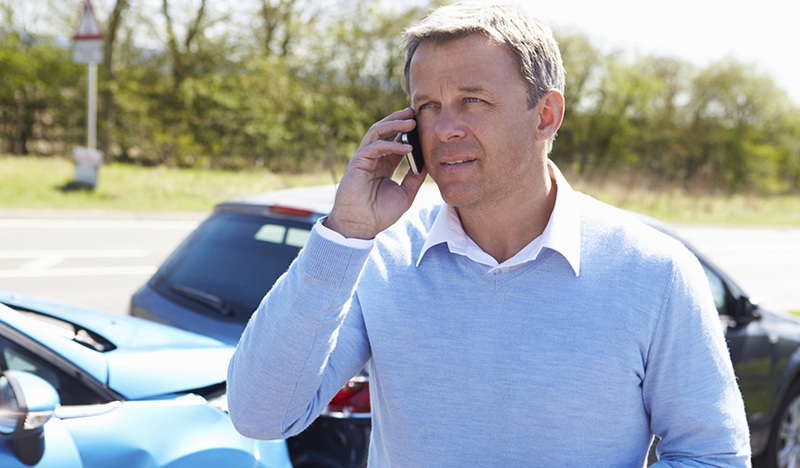 It’s important to know beforehand what to expect from the insurance company. When you buy any insurance policy, read the contract carefully and learn specifically what is not covered. Know what numbers to call and the type of information you will need when speaking with a claims agent. Descriptions of possessions; for example, the makes and model numbers of electronic equipment and appliances. Photographs or a videotape showing the condition and quality of your insured items, especially jewelry or antiques and collectibles. Appraisals of expensive items such as antiques, artwork, furs, and jewelry. Receipts documenting purchase prices; canceled checks or charge-card statements also can be used. File a complete and accurate claim as soon as possible. Take the time to fill out everything the way the insurance company wants it. Or, if you are on the phone with a claims agent, be extremely detailed in your descriptions and be certain that all your information is correct. File a police report in the event of theft or vandalism. Your claim may be denied if you don’t. Write a detailed account of any incident immediately after it occurs so that you are more likely to remember what happened. Take photos of any damage. Telephone your agent and send him or her a copy of the police report. Follow his or her instructions on how to proceed. Filing a claim can be stressful, but being properly prepared and knowing what to expect will help move the process along, possibly allowing you to receive the funds you need to cover your losses in a more timely manner. Registered Representative, Securities offered through Cambridge Investment Research, Inc., a Broker/Dealer, Member FINRA/SIPC to residents of MT,WI, VA. Investment Advisor Representative, Cambridge Investment Research Advisors, Inc., a Registered Investment Advisor. Cambridge and Acker and Associates, Inc. are not affiliated.